Relic Entertainment has announced it is to stop the ongoing development of Dawn of War III. Eurogamer reports that the studio could no longer justify working on the game given its small player base, and will instead be moving on to new projects such as Age of Empires 4. Following years of rumors, a sequel to 2009’s excellent Dawn of War II was finally revealed back in May 2016. Lovers of the series were excited to see if Relic would focus more on real-time strategy elements, much like the original game and its expansions, or whether DoW III would be closer to its predecessor, which features more RPG elements. Sadly, many players were disappointed by Dawn of War III when it arrived in April last year. Its RTS- and MOBO-style gameplay failed to appeal to fans of either genre, while the new, cartoonish art work was heavily critsized, especially by those who preferred the earlier games’ grittier graphics. Unsurprisingly, DoW III didn’t meet Relic’s sales expectations, and while the studio acknowledges it has a dedicated group of players, there just aren’t enough to warrant further investment in the game. “When a game underperforms, plans need to change. With Dawn of War 3, we simply don't have the foundation we need to produce major content. 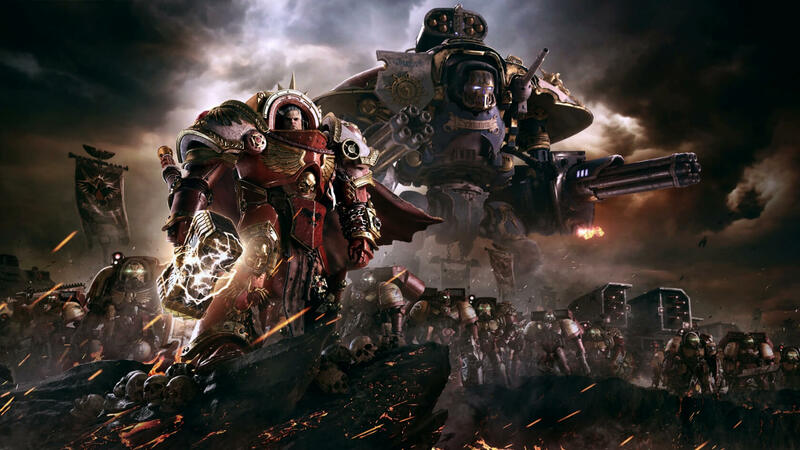 We're working in close partnership with Sega and Games Workshop to determine the best course of action, while shifting focus to other projects within our portfolio,” Relic said, in a statement. The announcement likely means no more updates or DLC for DoW III, so the chances of getting to play as races other than Space Marines, Orks, and Eldar now appear slim to none. The decision has also thrown the future of the Dawn of War games into doubt. Much like Andromeda did with the Mass Effect series, DoW III’s poor reception might see the franchise put on hiatus.